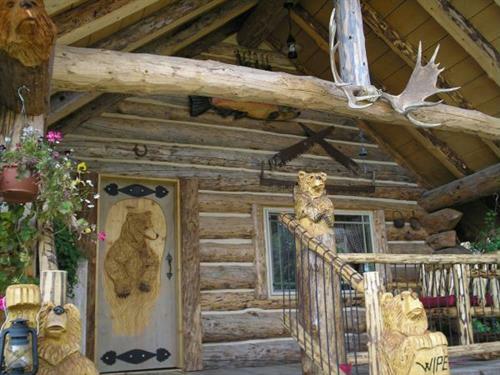 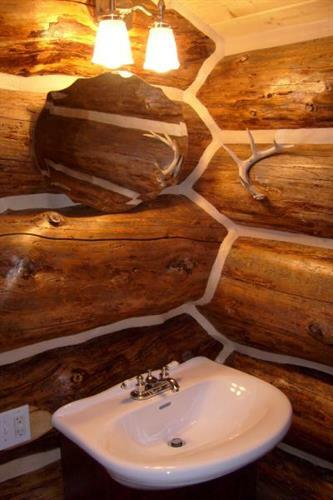 Welcome to Alaskan Wooden Bear Cabins! 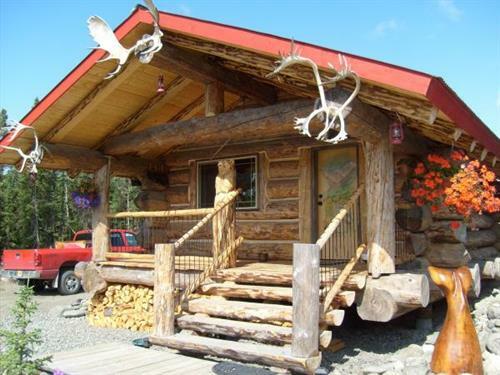 We are located on Alaska's world famous Kenai Peninsula just a few minutes drive to the Kenai River and a short drive to many other lakes and rivers in the area such as Russian River, Kasilof River, Anchor River, Ninilchik River, Deep Creek, Swanson River and the Swanson River canoe trails, Skilak Lake, Kenai Lake, Clam Gulch beach, Homer and Seward and many more fishing, hunting, hiking and other recreational opportunities. 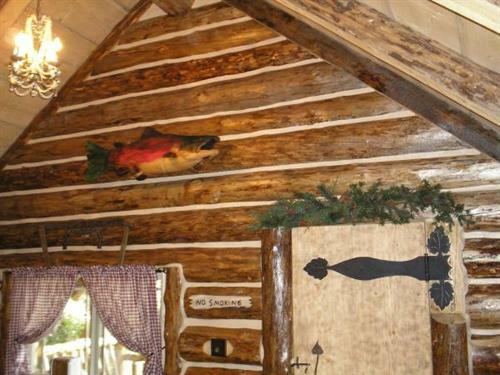 Our handcrafted log cabins were built to provide an authentic Alaskan experience and still provide the comforts of home. 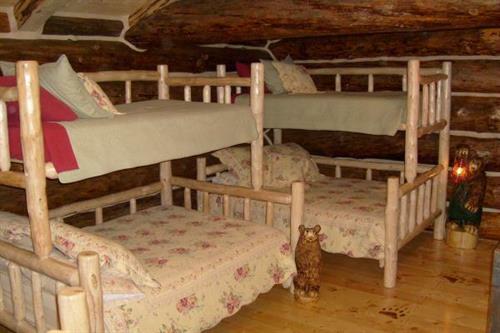 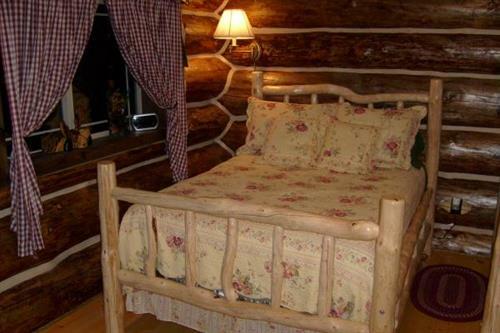 When you stay at Alaskan Wooden Bear Cabins you will be greeted with a warm and friendly welcome.